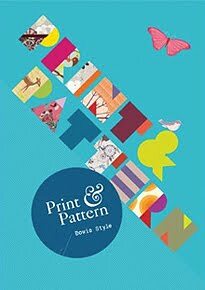 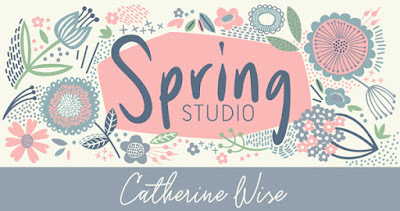 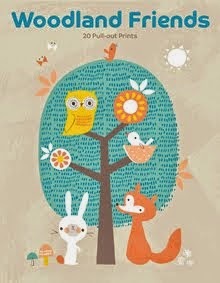 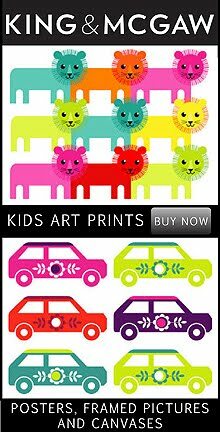 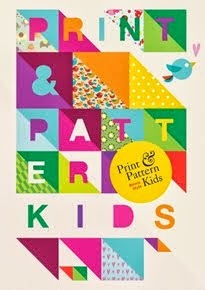 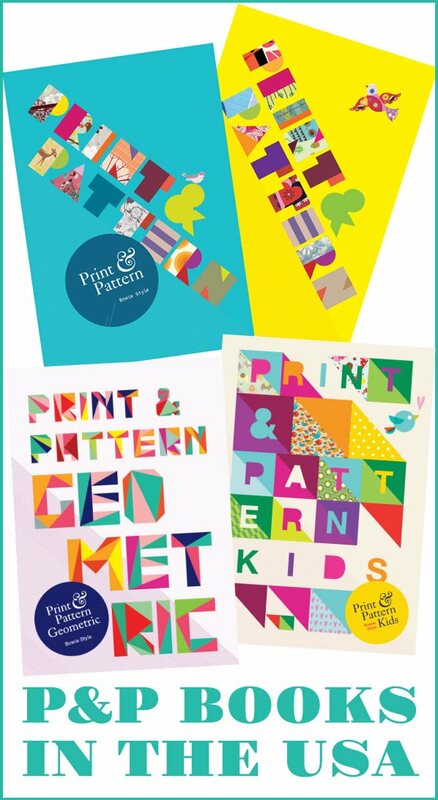 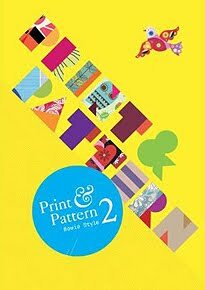 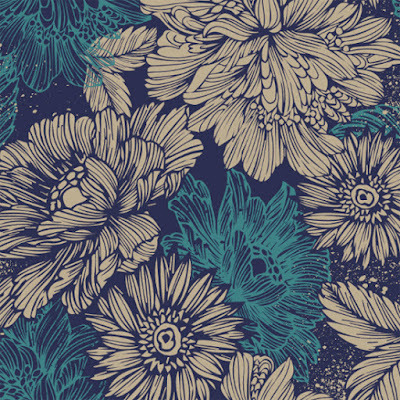 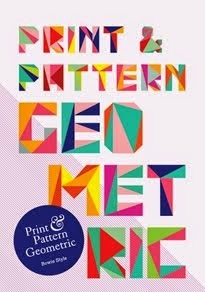 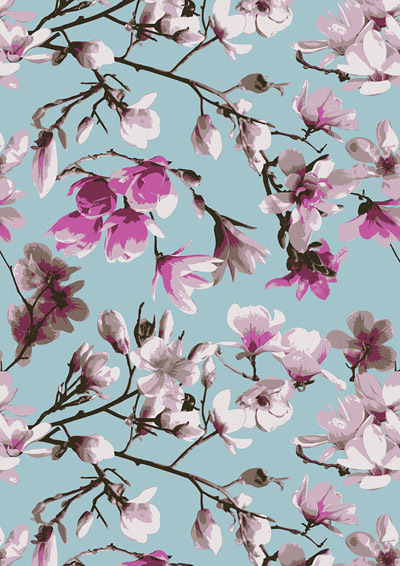 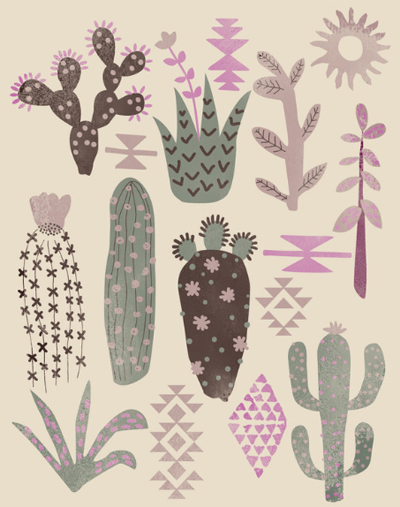 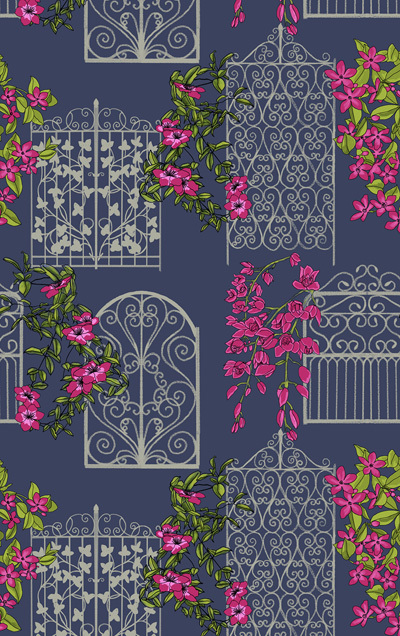 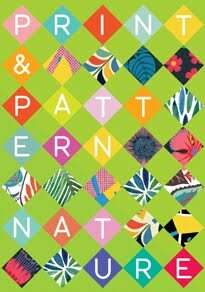 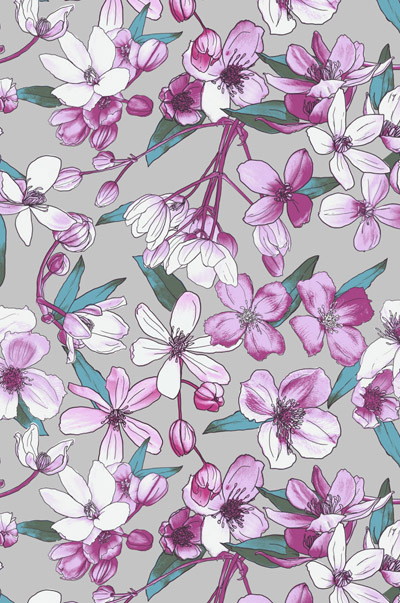 The Print & Pattern Designers for Hire Directory has another new entrant today - Catherine Wise of the Spring Studio. 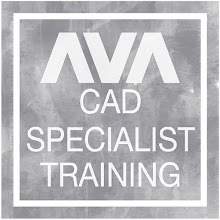 Catherine is a freelance print and graphics designer who works across product areas and has worked in the trend area of fashion and textiles for many years. 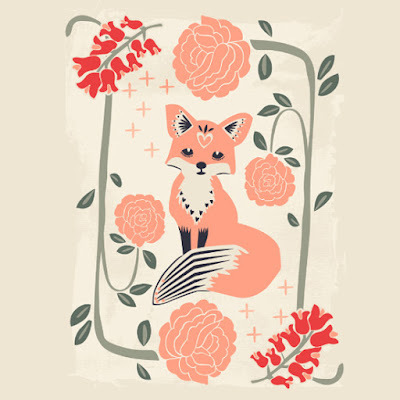 She is available for commissions, licensing, etc. 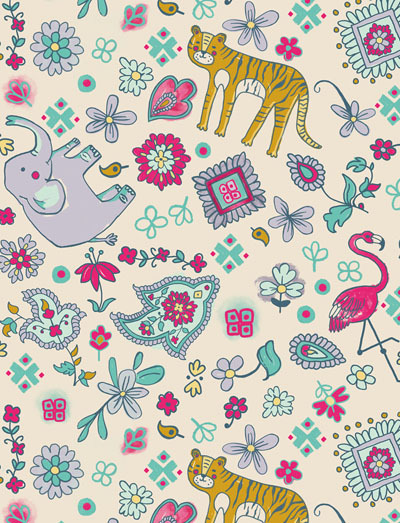 and her portfolio can be viewed via her website here. 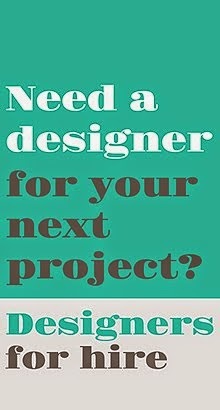 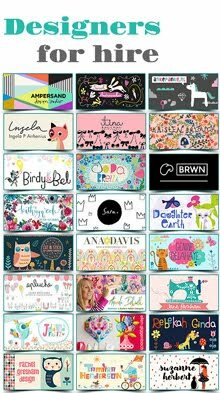 And if you are a business of any kind in need of a designer you will be sure to find one in the P&P Directory here.